Centra Cares 21st Annual Golf Tournament is Proud to Support…. 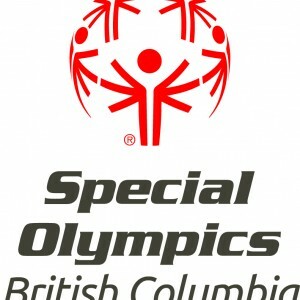 Special Olympics: Special Olympics is committed to enriching the lives of individuals with intellectual disabilities and, in turn, the lives of their family members, friends and everyone they touch. 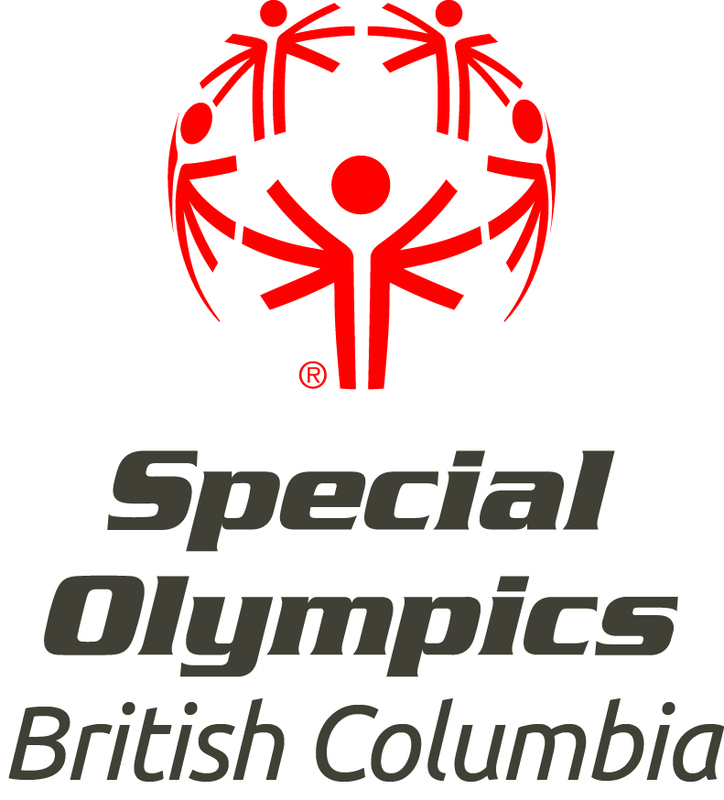 Special Olympics gives athletes the chance to gain sport skills and improve their health while enjoying training that could take them to competitions at local, regional, national, and international levels. But the benefits from Special Olympics programs go well beyond the basics: athletes experience joy and acceptance, cultivate friendships and self-confidence, and feel empowered to overcome obstacles and achieve their goals. Athlete’s Oath:Let me win. But if I cannot win, let me be brave in the attempt. Big Brothers Big Sisters: Big Brother Big Sisters is working to ensure every child who needs a Mentor, has a Mentor. Their mission is to enrich the lives of young people by delivering and advocating for the highest-quality volunteer-based mentoring programs. Big Brothers Big Sisters has been making a positive difference in the lives of youth by developing and implementing a wide range of mentoring programs. One-to-one and group programs, for both in school and outside of school. They believe that by changing the course of young lives we can in turn change the course of a community’s future. To learn more about Big Brothers Big Sisters, you can visit their website or their Facebook page! Centra Cares is proud to support each of these organizations and their initiatives, and looks forward to sponsoring them in our up coming Golf Tournament.